A place where the soul rests. 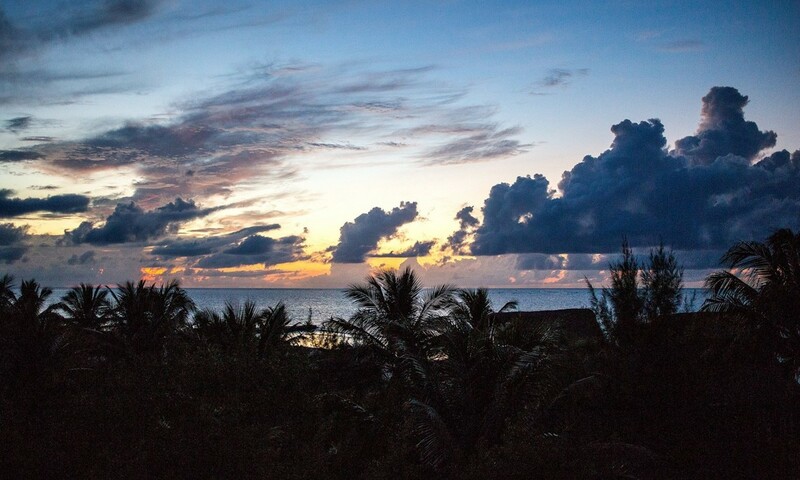 Facing the sea, in the closest space to the quiet, just 10 minutes walk from downtown. Personalized attention with highly qualified professionals. 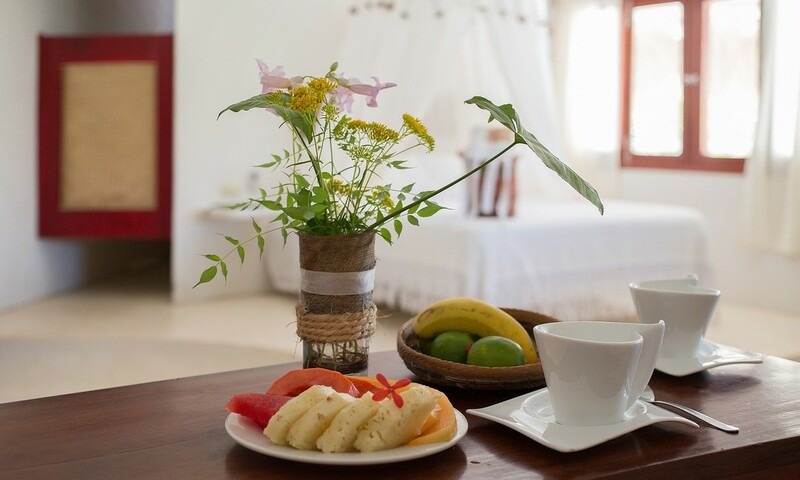 Hotel inspiring, nature lover, vivid portrait of Holbox. Beautiful rooms with a simple and unique style, equipped with AC, kitchenette with all necessary utensils and refrigerator. Organic, natural and biodegradable amenities. Decoration full of nature and charm. This is your home in the Mexican Golf and Caribbean. 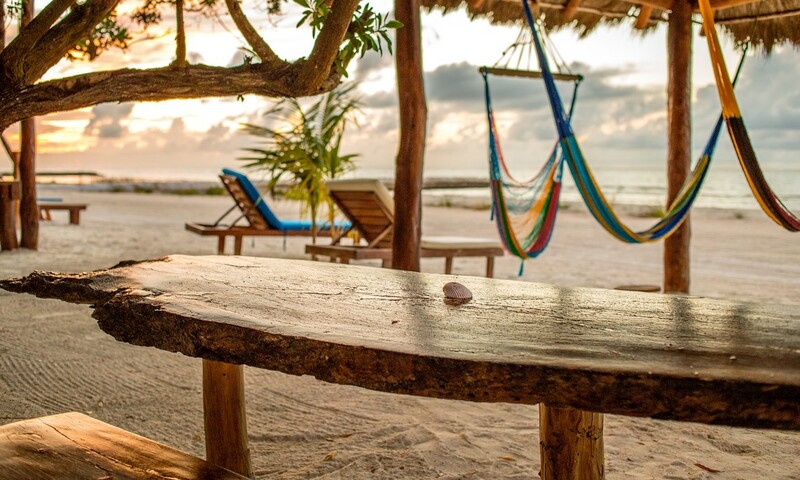 We inform you about Holbox and its natural wealth. We care about your health: health insurance offer from the health center UTSTAL, with discounts 50% in the query. Breakfast, fresh and nutritious at the door of his room.